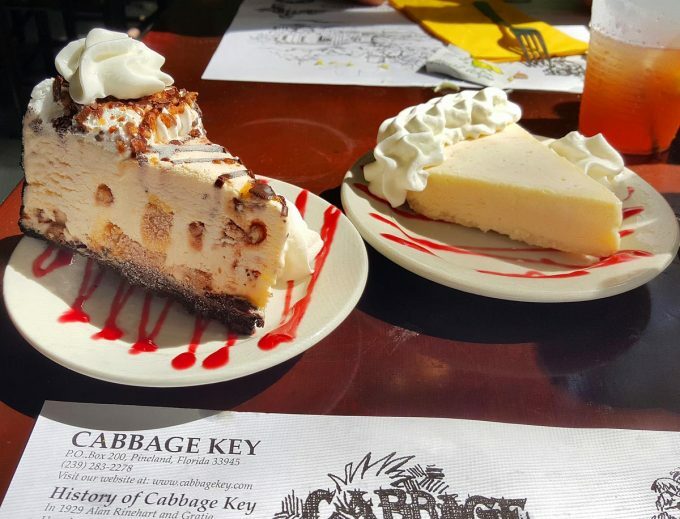 If you’ve never heard of Cabbage Key it’s not surprising. 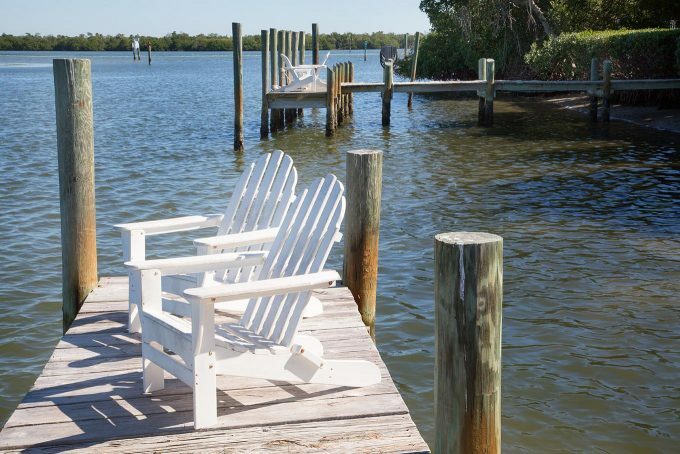 It’s a little Island set on 100 tropical acres within the Pine Island Sound Aquatic Reserve. 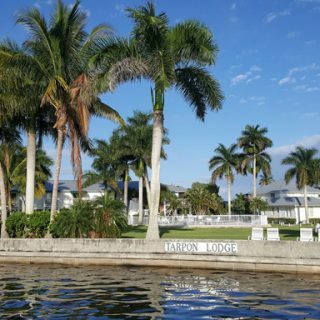 It’s west of the Cape Coral / Ft. Meyers area and is only accessible by watercraft……you might say it’s off the beaten path. But I’ll guarantee that after your first night on the island, you’ll realize that Cabbage Key is one of Florida’s Hidden Treasures. 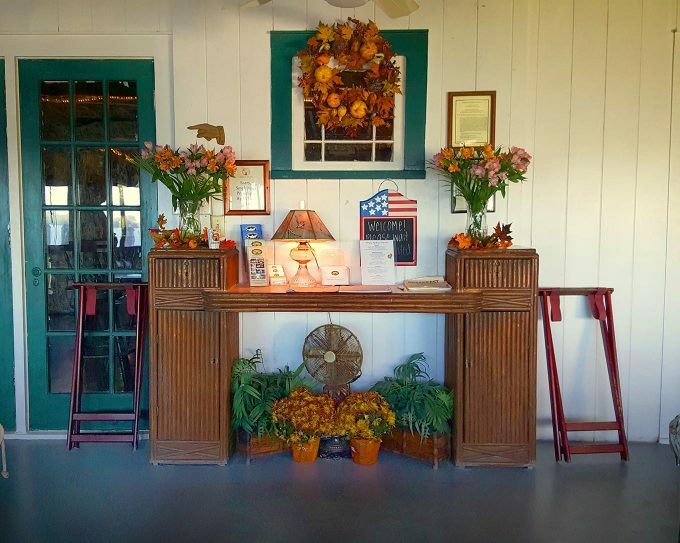 Cabbage Key has been run by the Wells Family since they acquired the property in 1976 and has been there home ever since. 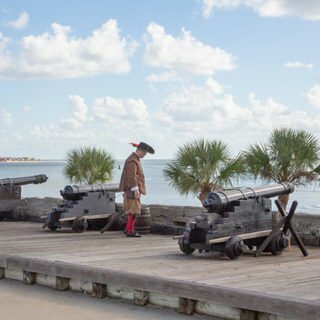 The Wells’ two sons Rob and Ken were raised on the island and now oversee the properties, taking care of daily operations and dealing with the logistics involved in running these beautiful Old Florida properties. On any given day you’ll find them hard at work, but if you ask me it’s a labor of love. The main room is nestled among the live Cuban laurels that call the island home . And it’s in the main room that you’ll find thousands of one-dollar bills taped to every surface, that previous guests have signed and left. Ask your server for a black marker and tape to add yours to the collection. 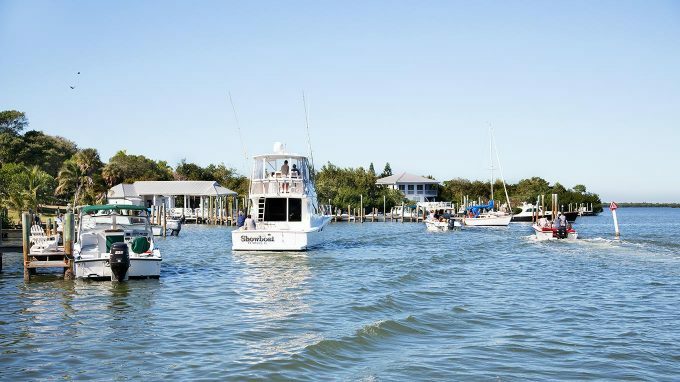 The story is that back in the days when a dollar would buy you a meal, Cabbage Key was where all the fishing boats stopped to eat. 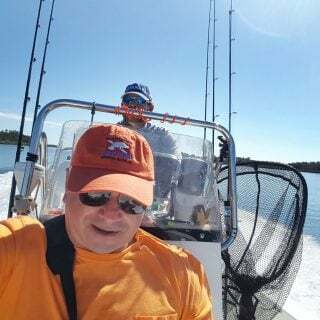 When business was good the captain and crews would tape a dollar to the ceiling for the days the catch was light and they didn’t have the money for dinner. They’d find the bill with their name on it, pay for dinner and be on their way. 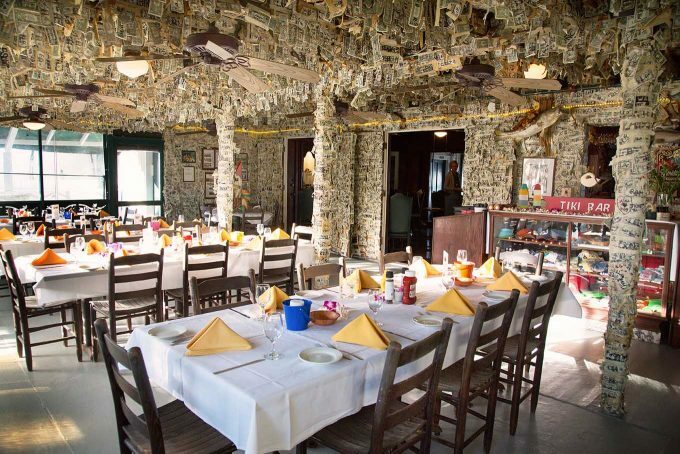 Between the bar and the dining room, some 70,000 dollar bills hang from every surface overhead, the walls, and even some support beams. About 10,000 fall off each year and are given to local charities. I tried to find my bills from our last trip, but sadly they must have fallen off. 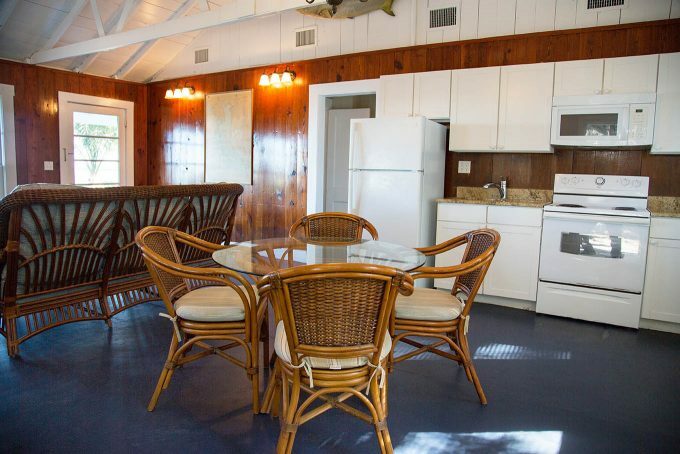 The front room is the old porch with a view of the marina and sound. 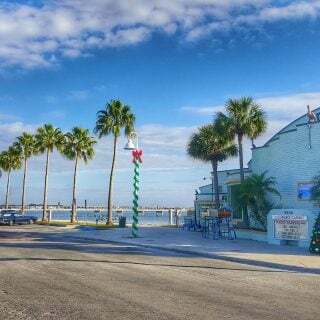 Look around at antique fishing gear, classic Cabbage Key photographs and replicas of tarpon, snook and other game fish that make the waters world famous. 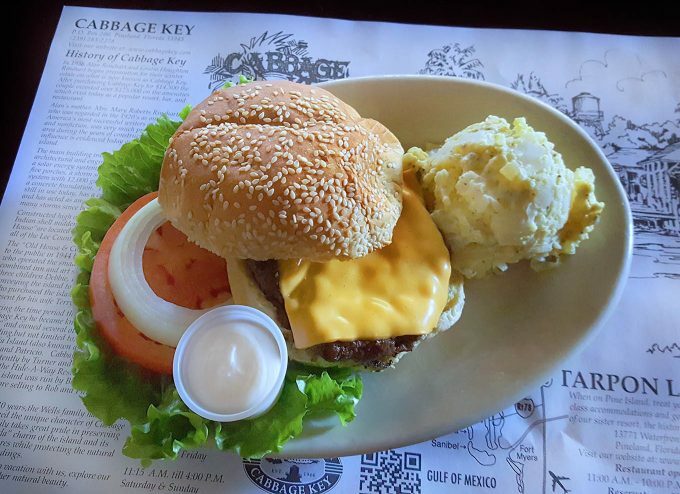 Legend has it, that Jimmy Buffett penned his famous Cheeseburger in Paradise on Cabbage Key. I’m not exactly sure if that’s true, but no one on the island would confirm or deny the rumor. Along with a lot of other delicious menu items, you can get a cheeseburger, served classically with mayo, tomato, lettuce and thick slices of onion. So it’s not hard to imagine Jimmy Buffet enjoying the day and writing homage to the classic burger. I can confirm that Jimmy Buffett has been on Cabbage Key, his signed dollar bill hangs behind the bar. You’ll also find one from John F. Kennedy Jr., autographed in 1997, two years before he died. Stone Crab Claws at Cabbage Key are probably the best I’ve had. 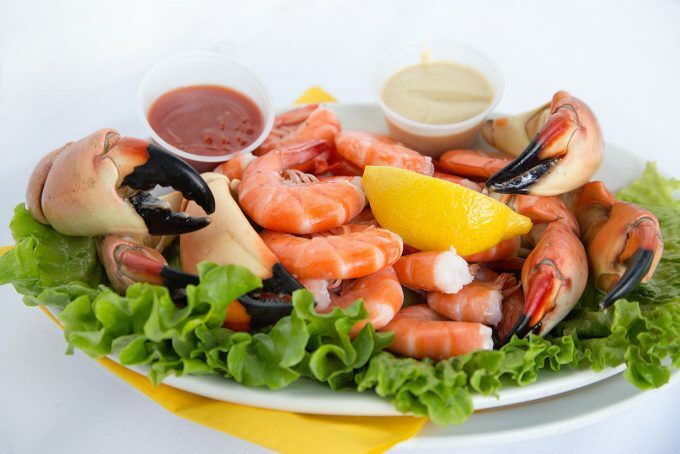 Match those with some Florida Pink Shrimp and you’ve got a feast fit for a king! 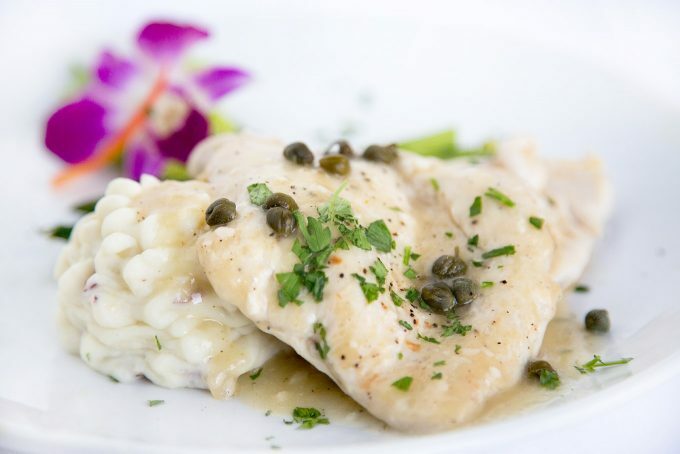 They’ve got a very talented chef on staff, and if seafood isn’t your thing you’ve got some other delicious dishes to choose from, like this Chicken Picatta. Just make sure to save room for dessert. Their Key Lime Pie and Caramel Turtle Fudge Ice Cream Pie are ah-mazing! 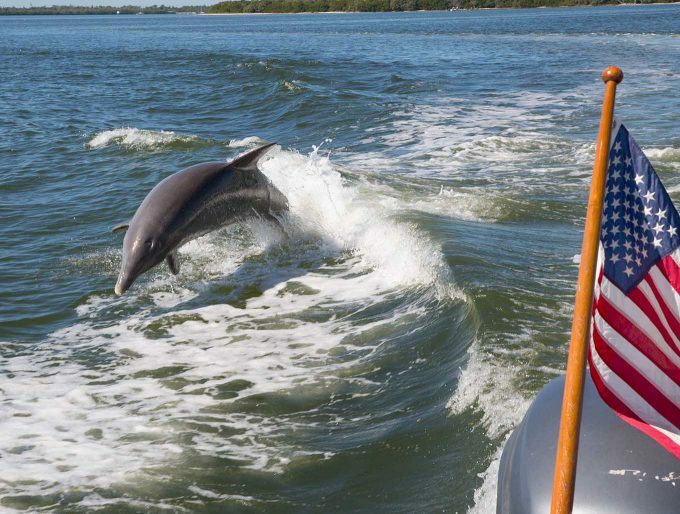 If you’re lucky enough to stay overnight on Cabbage Key, that’s when things get magical. 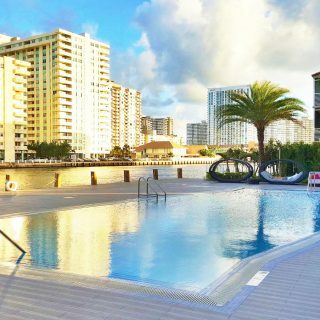 The stars come out in full force, the gentle breezes and sounds of the gulf are something you won’t believe until you experience it for yourself. There’s no light or sound pollution to detract from the beauty of nature. All your meals will be at the only restaurant on Cabbage Key, so keep that in mind. You have a complete kitchen in the cottages if you’d like to do some of your own cooking. I always travel with coffee, so I can kick start each day before leaving my room. 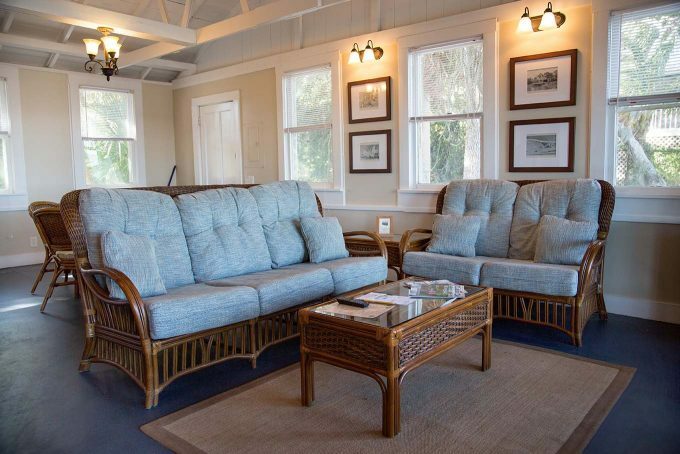 You’ll find nine cottages on Cabbage Key in varying sizes to meet your needs, as well as six guest rooms in the main building. 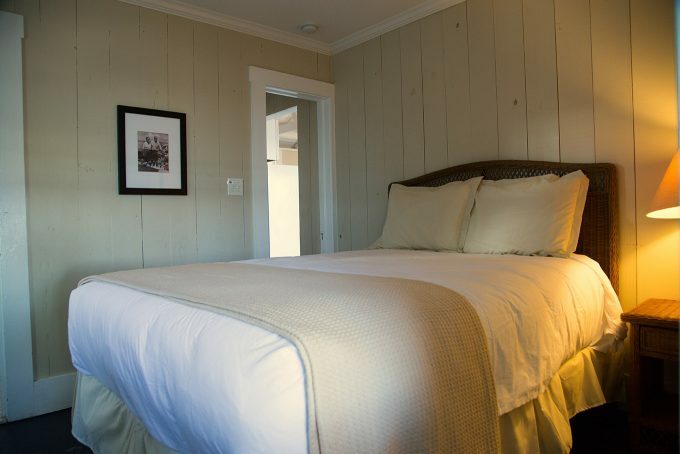 When you get settled in, you’ll find limited wifi and limited TV. So if internet devices are your thing, this might not be a good fit. 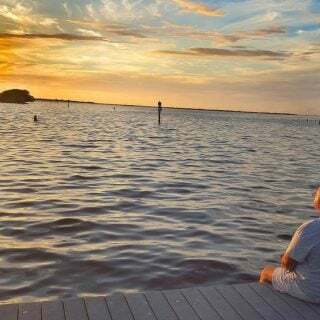 But if you’d like to unwind and disconnect this is the place for you, because what you will find is unlimited beauty, peace and quiet. There are nature trails on the island as well as a water tower with a stellar view of the sound and island. I spent most of my time sitting in these chairs watching nature pass by, it was glorious! It does get a little busy during in the afternoon as the boaters all head in for lunch and beverage. Everything from yachts to dingys can be seen pulling up to the docks. On the way back to the mainland you’ll usually find a few of the gulfs tourism specialist to say goodbye and wish you well. 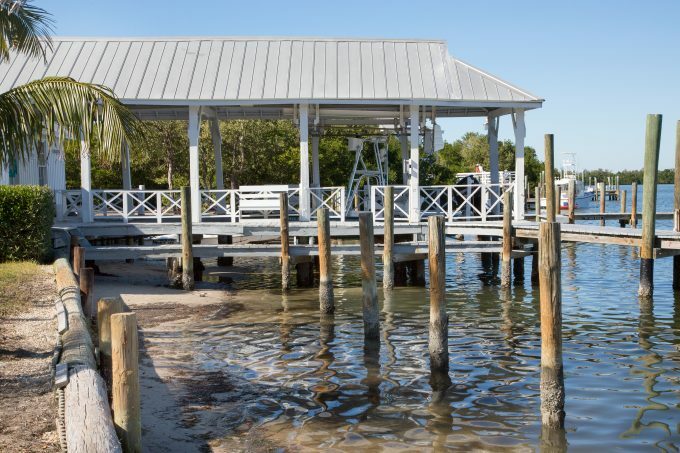 Click on the links to learn more about Cabbage Key and their sister resort on Pine Island, Tarpon Lodge. Love your photos. Making me hungry. Those stone crab claws. Those pies. I am ready to fly down to FT. MYERS airport right now.